We are Rail Media and our ‘thing’ is to create opportunities to connect. We want to help - whether it’s connecting you to industry news, connecting you with like minded professionals or finding that ideal candidate for a role within your company… We even keep you connected with the newest developments and projects within the industry, whether it be through one of our magazines or attending one of our many events. RailStaff Magazine focuses on the people within the rail industry and covers all of the lovely, positive stories. It includes regular monthly features that our 175,000 readers love - these include safety, training, tech and gear (amongst others)! Distributed to stations, depots and academies up and down the country, RailStaff can often be seen on the desks of offices such as Network Rail, Bombardier and Interfleet. The Rail Safety Summit provides that unique opportunity for rail safety professionals to gather and network. Not only this, but learn about new developments in safety and security from leading industry figures, all whilst enjoying a delicious buffet lunch! 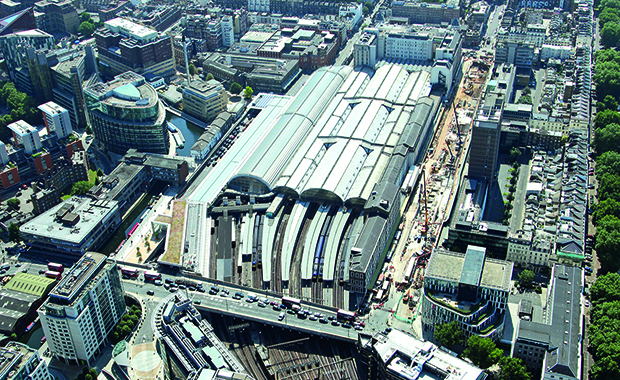 The Rail BIM Summit made it’s debut in 2015 and was a huge success, a sell-out event. In order to find out how to comply with the government's requirement for implementing Level 2 BIM and its impact on the rail industry, attending the 2016 BIM Summit is a must! With time for networking and a spot of lunch, there will be plenty of opportunity to see exhibitors, new technology and brush up on the latest ‘BIMformation’. The Rail Sustainability Summit gathers industry professionals and experts in sustainability to answer all of the burning questions around improving the sustainability of rail and driving the industry forward. Alongside the usual light lunch and networking, you can exchange ideas and hear about best practice in the rail industry. Since the early 1990s, RailSport has been encouraging railway staff to reignite their long-held hopes of sporting glory and compete to be crowned the industry’s best. The RailSport Games tournament, which since its opening weekend has welcomed thousands of competitors from across the rail industry, was established by the British Rail Staff Association and continues to this day with the help of many great volunteers. 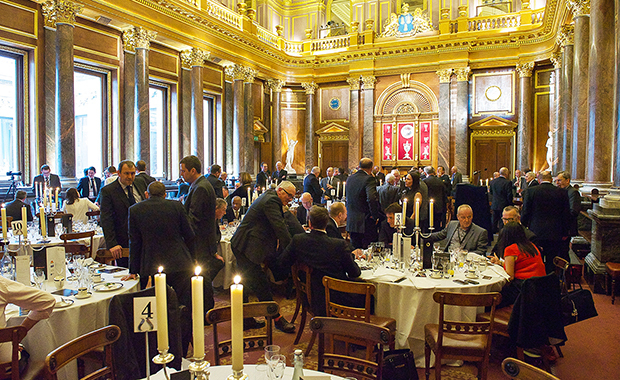 The Rail Exec Club Luncheons are a great way to network with like minded rail industry executives. Always held in beautiful, historic and exclusive venues, The Rail Exec Club provides the perfect surrounding to hear from leading industry speakers. The four course luncheons are held 3 times per year - twice in London and once in the Midlands area. Rail Exec Gala & Most Interesting Awards is the grand finale to the year’s Rail Exec Club luncheons and host to the Most Interesting awards. The Rail Exec Gala is a celebratory networking event that crowns the most interesting projects and developments of the year. 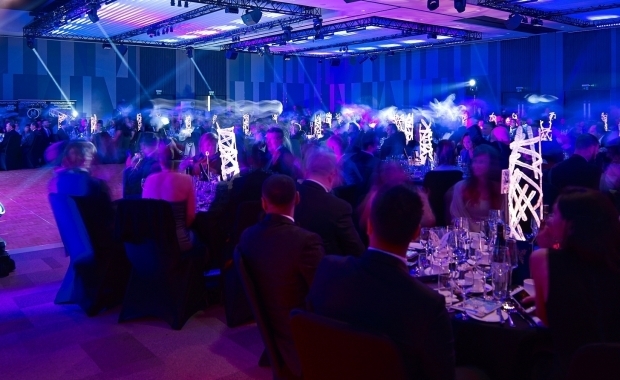 Not content with being just another industry awards event, The Rail Exec Gala incorporates stunning entertainment with fantastic food and a room full of senior industry professionals celebrating the year’s innovations within rail. RailwayPeople.com has a growing database and excellent long term relationships with our lovely existing clients. Alongside this, Railway People offers a wealth of fantastic advertising options allowing you to maximise your marketing spend! 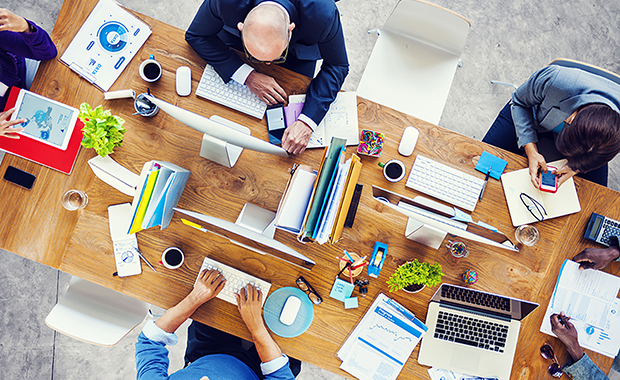 As all great recruiters are aware, it is attracting the right candidate for your role that is important so we offer a range of helpful bundles to help you do just that. Rail Students is a dedicated free website for recruiters/talent managers to advertise their graduate, intern and apprenticeship vacancies for students and new grads. RAil Media have been getting ‘down with the kids’ and working alongside multiple UK universities to allow Rail Students to get your company vacancies in front of the best graduates and students at the right time. 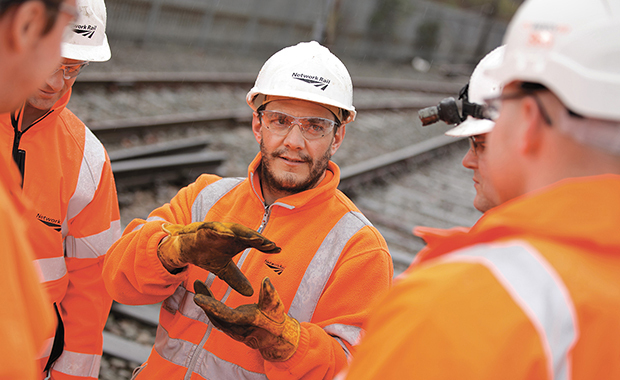 Let’s reduce the skills gap and them just how diverse the rail industry is!